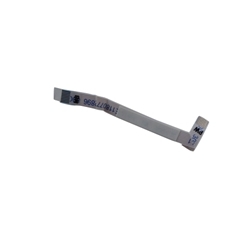 Description: New genuine Acer power board cable. This is the perfect repair part for your lost or damaged cable. Acer Aspire S3 (S3-391), (S3-951).